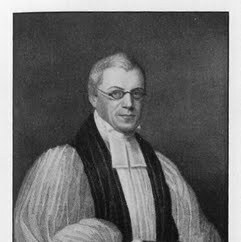 John Henry Hobart was the third Episcopal bishop of New York. He vigorously promoted the extension of the Episcopal Church in Central and Western New York. He founded the General Theological Seminary in New York City and Geneva College, later renamed Hobart Free College in 1852 after him, in Geneva, in the Finger Lakes area of upstate New York.